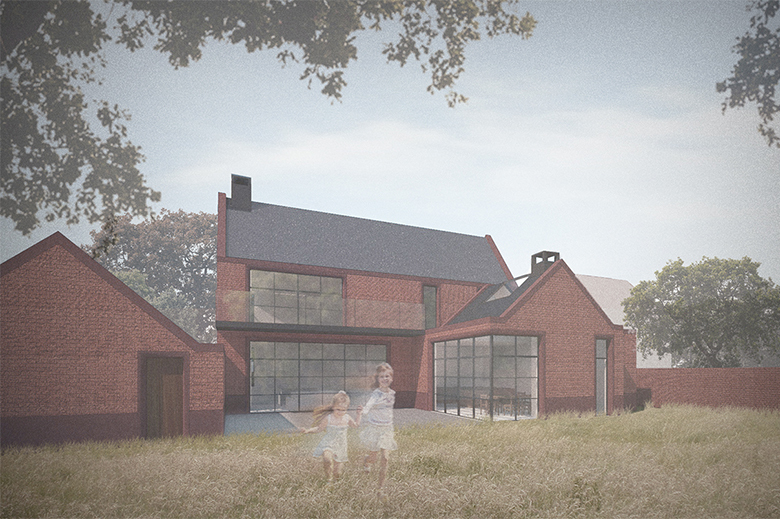 A new one-off house in Lock Road, Marlow has been granted Planning permission! Construction to be begin early in 2016. 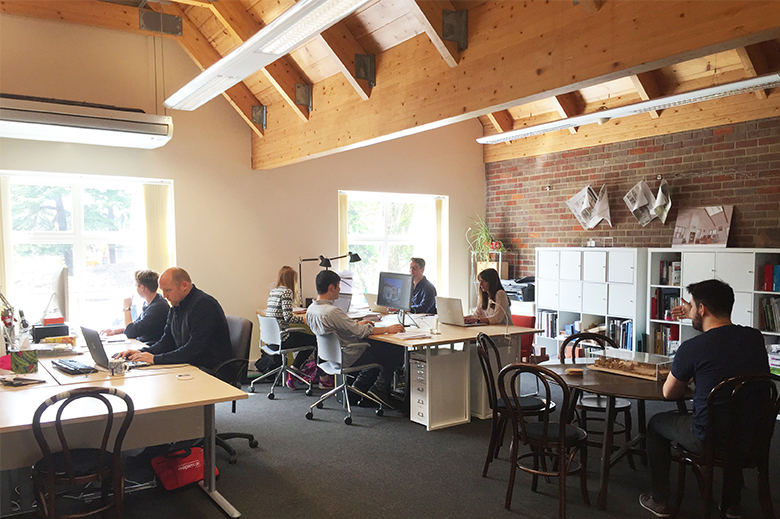 We have recently moved into a new open plan studio on the High Street, Marlow. all sharing their knowledge, experiences and business ideas. Please come and visit us at Portland Place, Portland Gardens.